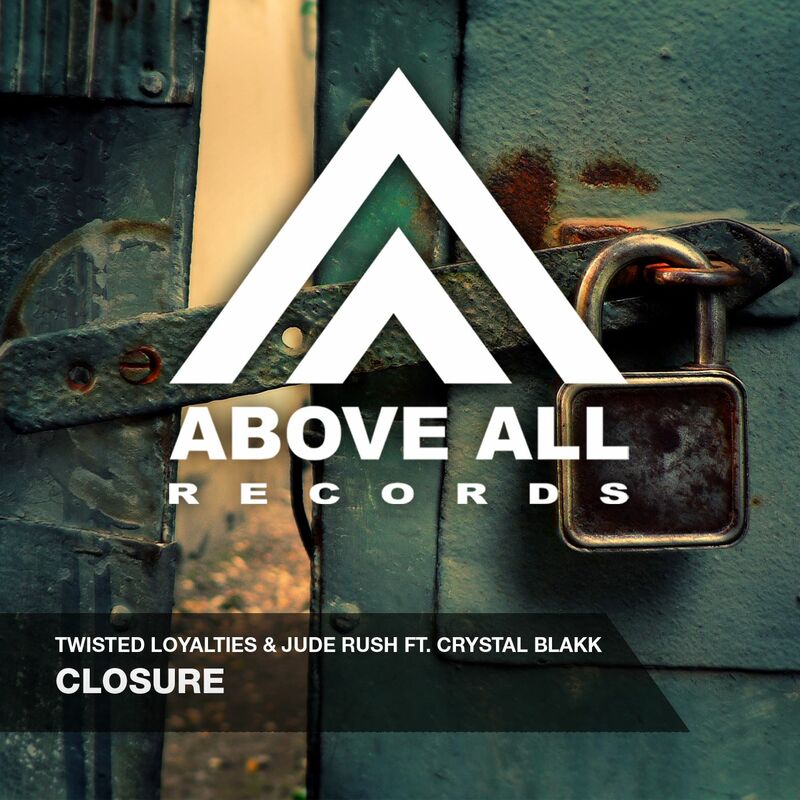 Irish based and newcomer to our label: Twisted Loyalties teams up with Jude Rush & Crystal Blakk for this great vocal trancer. 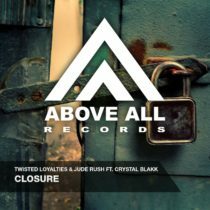 “Closure” reminds us a bit to the early years of trance, with a driving melody and haunting vocals . On the remix duty we have Miguel Angel Castellini who gives it even more power and Tom Noize who gave his signature sound for the remix. A great package for the true trance lover!